In India, if Cricket is our religion then unquestionably, Sachin Tendulkar is our God! 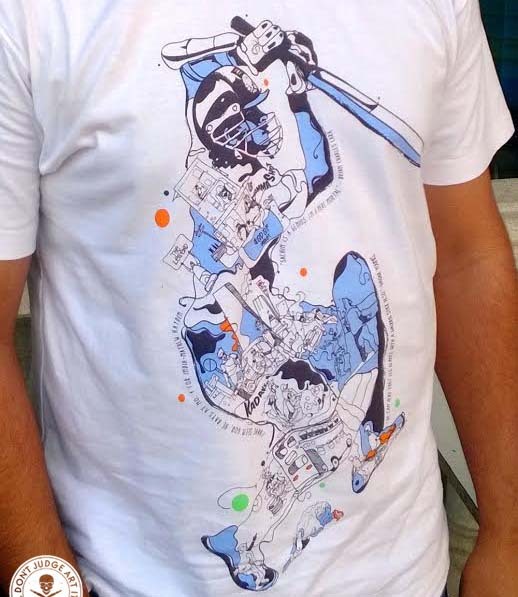 A humble graphic tribute to this God by presenting a memorabilia of Sachin’s greatness on a T-Shirt! Sachin Tendulkar is the pioneer of Modern Cricket. He is a living legend of the sport and the Master of the game. 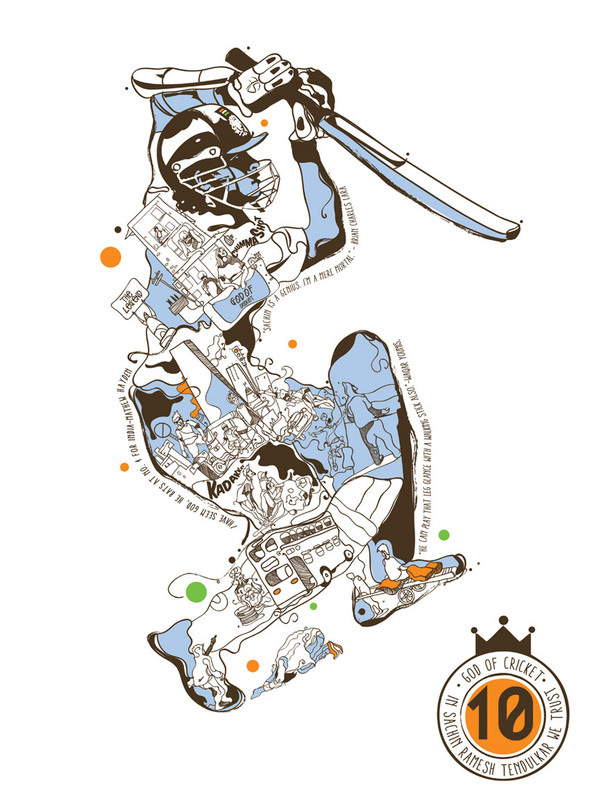 Here the graphic depicts India’s faith and loyalty for Sachin Tendulkar and the spirit in which he approached the game. The man retired from all formats of the game but his Legacy lives on forever in our hearts and our minds.